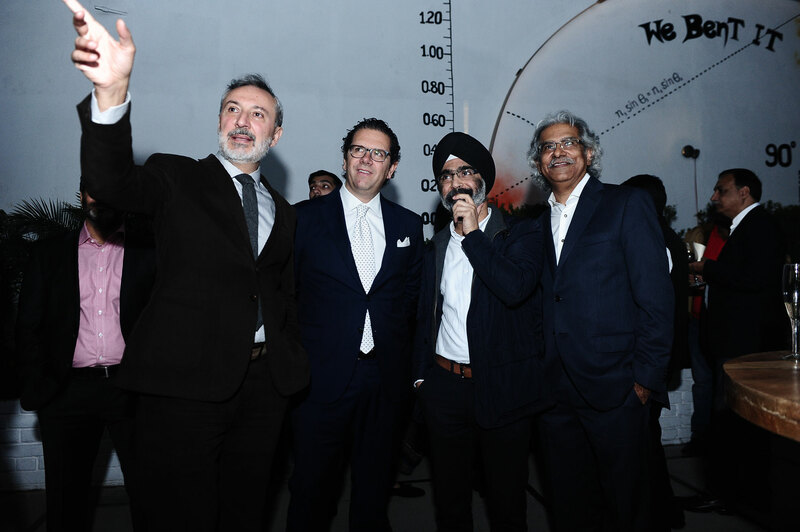 During India’s design week, iGuzzini brings art & light culture to India Design ID , unveiling the latest Light experience to New Delhi with ambassador Lorenzo Angeloni. India Design ID week, the premier event in India dedicated to design, promoting the disciplines of architectural, interior and industrial design as tools for social and economic development, has come to a close on February 19th. 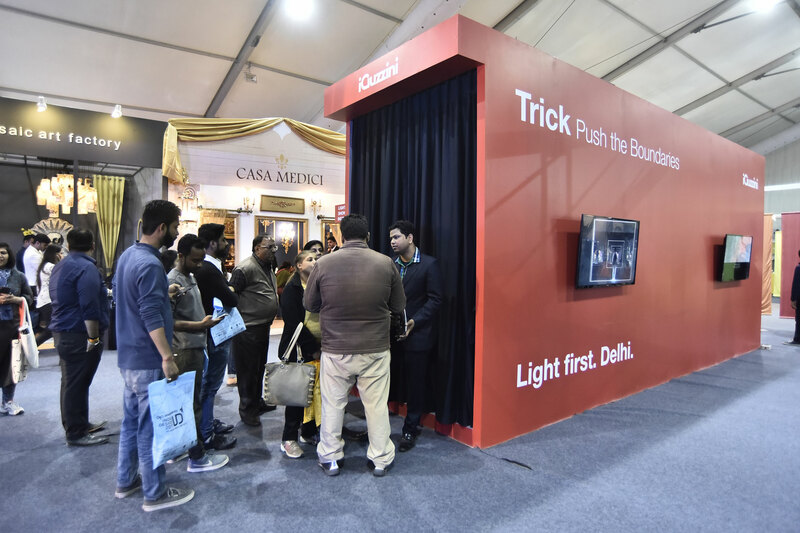 Throughout the week iGuzzini brought the message of social innovation through lighting to the Indian design community, acting as sole Lighting Partner of India Design ID, and also inaugurating a new Light Experience in New Delhi, promoting the culture of light and art. Italy had the prestigious role of country partner, as an example of a national excellence in design, present with the ITA (Italian Trade Agency), The Ministry for Economic Development, the Embassy in New Delhi and the Triennale Design Museum of Milan. iGuzzini and local distributor LSI of Akash Kakar presented an experiential space in the form of a container dedicated to one of the most unique light fittings available today, Trick (more than 2.000 Tricks were recently installed in the Eurasia Tunnel in Istanbul, inaugurated December 20th). In the same week the first Light Experience in India was inaugurated at the headquarters of LSI and was officially opened by the Italian Ambassador to India Lorenzo Angeloni. 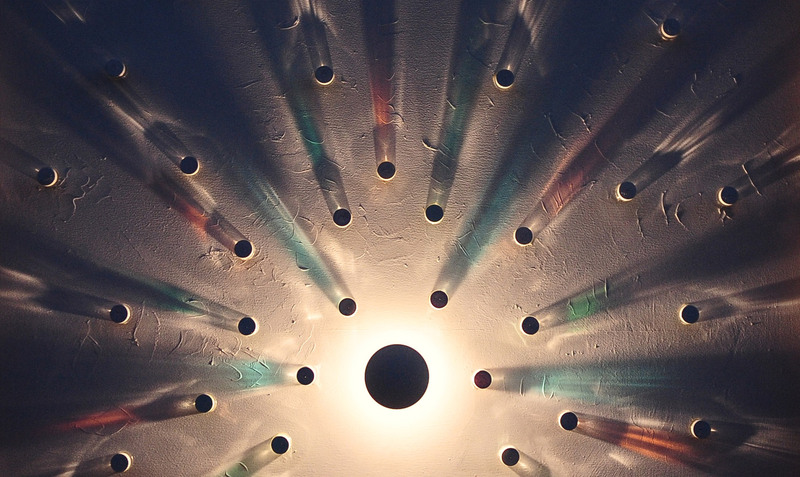 The Light Experience is a defining and distinct element of iGuzzini throughout the world, a place where light can be touched, felt and experienced in its purest form. In complete darkness, one can enjoy an immersive experience in which imagination and reality come closer and closer. 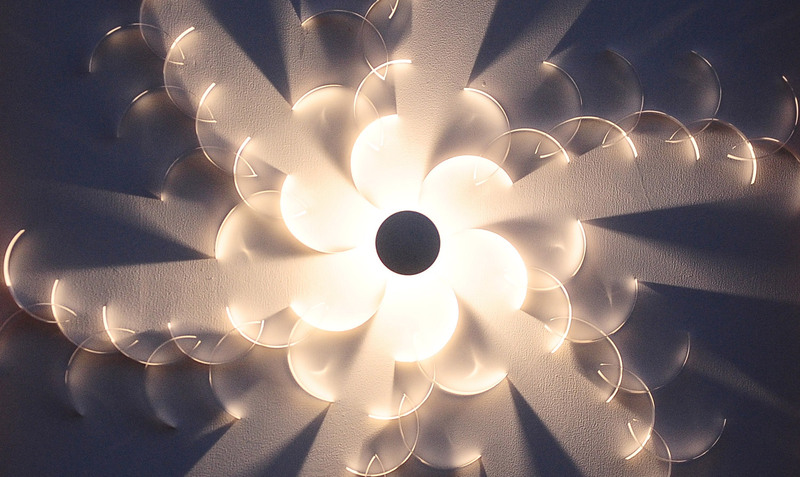 The most prominent members of the architectural and lighting design community were in attendance to share a memorable evening in which unique works of art using Trick, composed by lighting designer Harmeet Singh Issar (Design Matrix), were on display. The unique art was on display for two evenings after which they were auctioned off to raise money for the NGO Manzil, an organization that supports children living in poverty. The Light Experience inauguration is the first of 2017, and the first in India, where another two are being planned in Mumbai (Sources Unlimited) and in Chennai (Cosmo Lighting), and follows those opened in Sydney and Auckland. On a global scale, the next Light Experience opening will be in Shanghai on the 6th of April. Recent projects in India with iGuzzini lighting include the Golden Temple (Sikh temple in Amritsar in the state of Punjab), the Hyatt Regency in Mumbai, the Adventure Island Worlds of Wonder, the Golf Links Software Park and the GLSP campus that hosts a number of multinational companies such as IBM and Yahoo. In the pictures and video, The Italian Ambassador Lorenzo Angeloni, iGuzzini Vice President and Director of Business Innovation & Networking Massimiliano Guzzini, iGuzzini Regional Director - Asia Pacific Alexandro Montanari, Managing Director of LSI Akash Kakar, lighting designer Harmeet Singh (Director Design – Design Matrix); Sanjeev Nangia (Principal Director – Design Matrix).